April Fools' day is almost upon us, but each year at least a few companies are unable to restrain themselves, pushing out their pranks early as the remainder dribble out over the day itself. 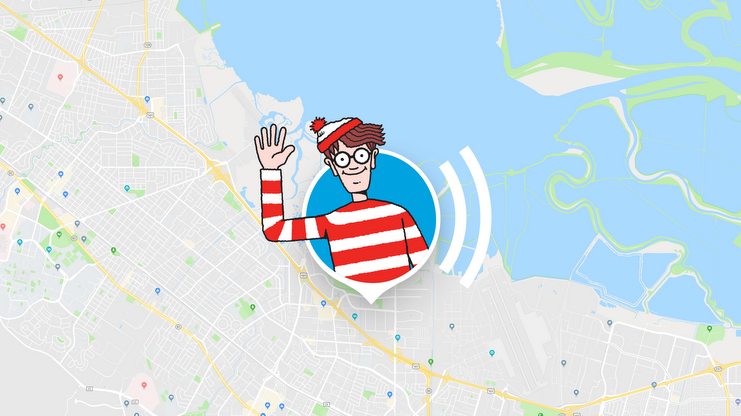 Google's various divisions do some decent work each year—last year's Google Gnome was itpretty good, and the Maps team's 2014 Pokemon prank was memorable. OnePlus even has a history of pulling off a decent prank. But, there are a ton of individual companies and gags to follow. It can be tough keeping track, so let us handle the work while you enjoy the jokes. 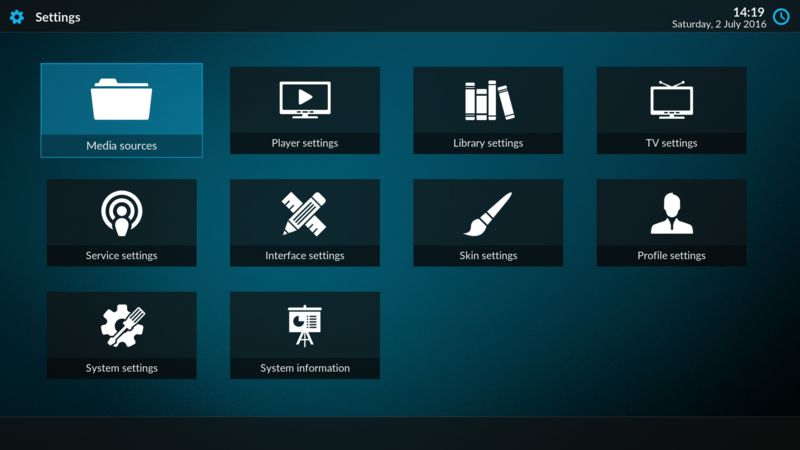 Kodi version 17 is bringing a new look to the app that turns your Android device into a media center. 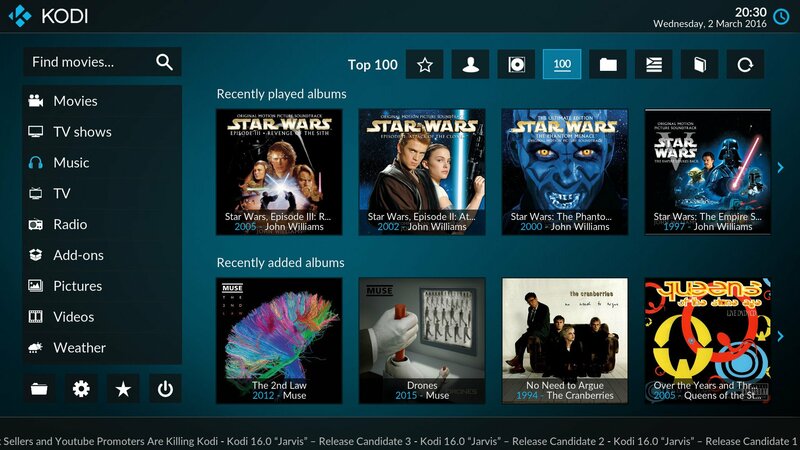 Some of you may still recall the open source project by its old name, XBMC. 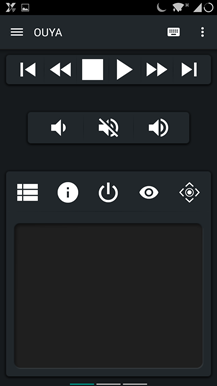 Either way, the upcoming release has reached beta status. That makes now a good time to dive in if you can't wait to get what's coming next. Bugs happen. 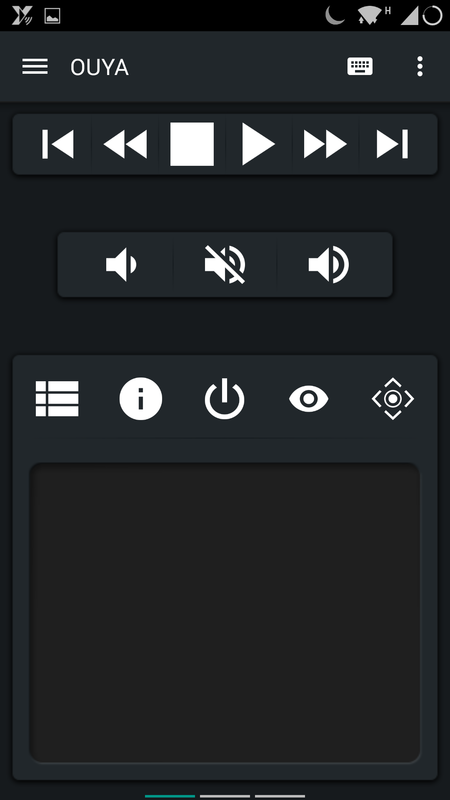 As a result, bugfix updates also happen. 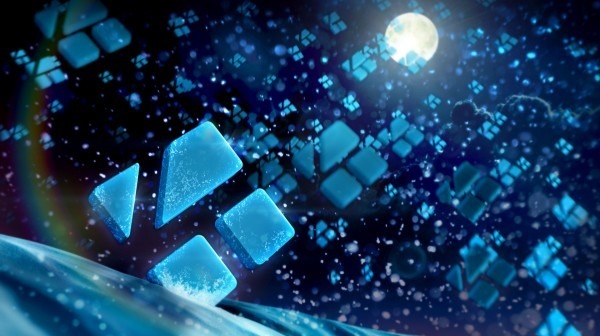 Kodi 15.2 is the second such release since version 15.0 of the app formerly known as XBMC went stable, and it tackles quite a list of issues. Head's up—all of them are very specific. 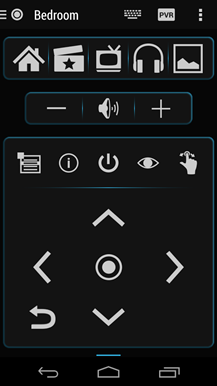 On several Android devices that used an Amlogic chipset, Kodi 15 only showed a zoomed in display or only used part of the screen. 15.2 addresses this. 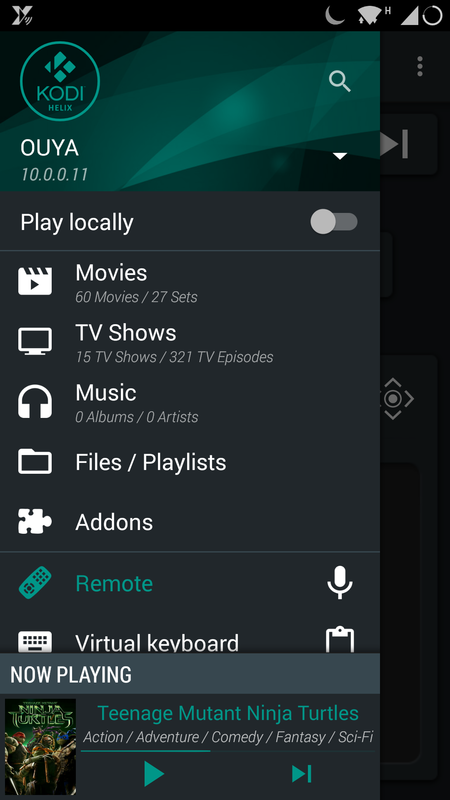 Some users lost video after fast-forwarding. This, too, has been squared away. 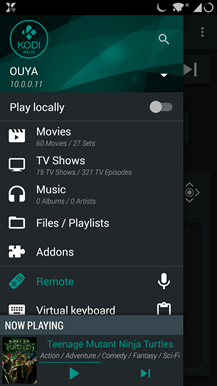 15.2 also fixes refresh-rate switching on Android devices like the Nexus Player and NVIDIA SHIELD TV. 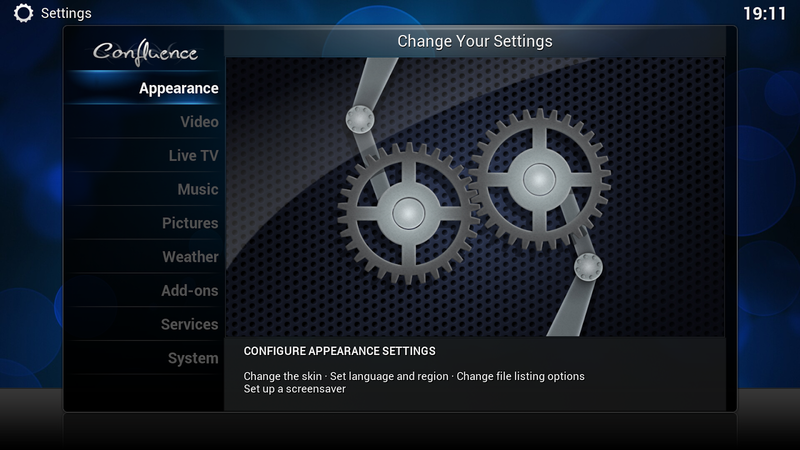 Other fixes address non-DVB and MicroDVD subtitles, incompatible MySQL queries, PulseAudo on Linux, default sorting for songs over UPnP, volume adjustment for Xbox controllers, and the time format when setting regions. 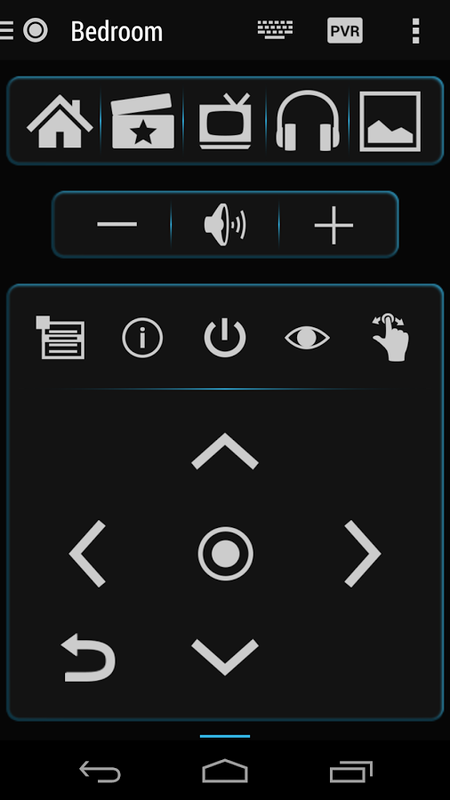 Once upon a time, Kodi was known as XBMC, and it was developed for hacked Xboxes. 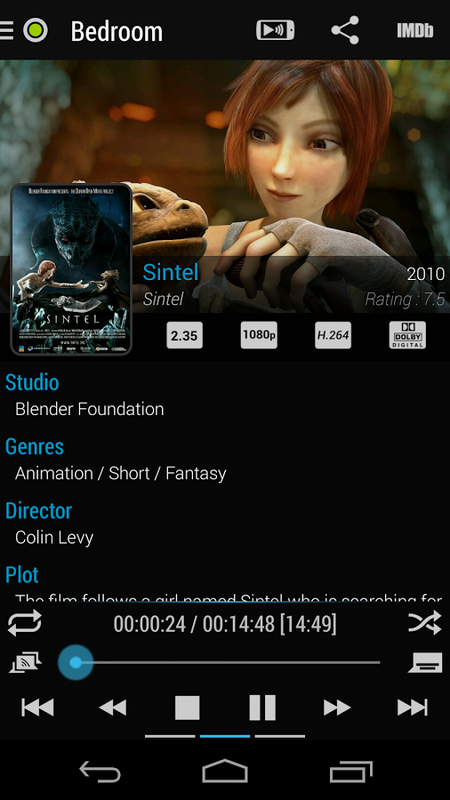 This open source media hub went on to run on PCs and mobile devices, but it hasn't been deployed in the Play Store until now. 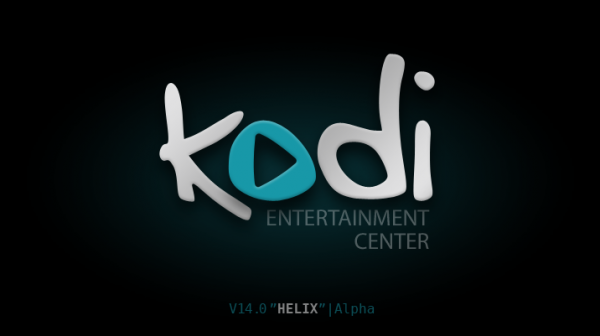 There are some not-so-secret Google+ communities for beta and alpha versions of Kodi, and you can join them right now. 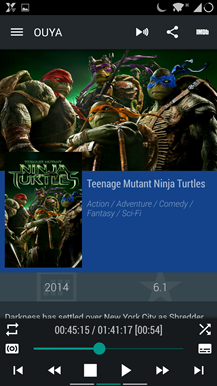 And now Yatse's back in the Play Store where it belongs. The takedown apparently had to do with the use of copyrighted images (such as TV shows) in screenshots. 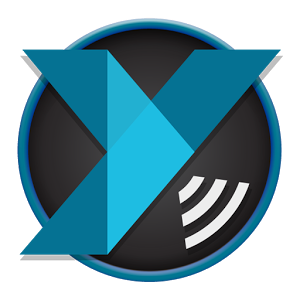 Last year the XBMC project changed its name to Kodi, giving the media manager a much-needed fresh start considering how it has long since expanded past its original Xbox roots. 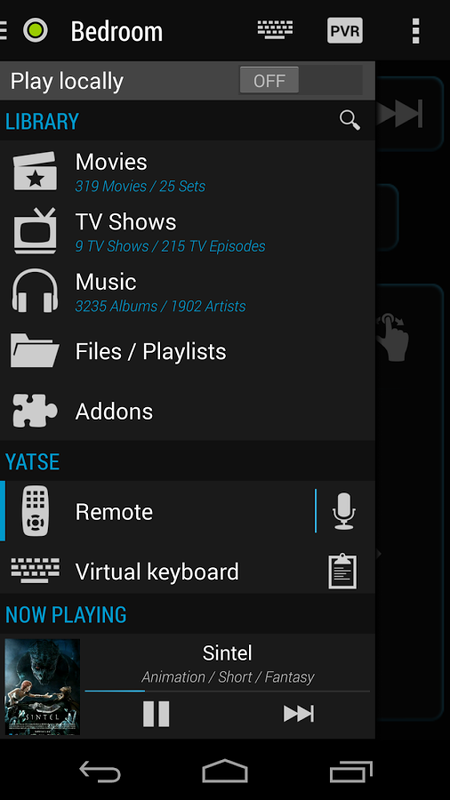 Yatse is a popular remote app for use with the platform that recently got a spiffy material redesign. 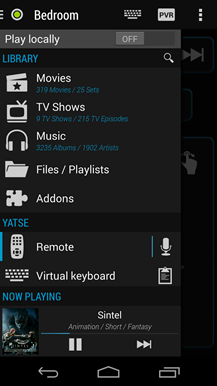 Fast forward several months, and Yatse has disappeared from the Play Store (though you can still find the unlocker and several plugins). 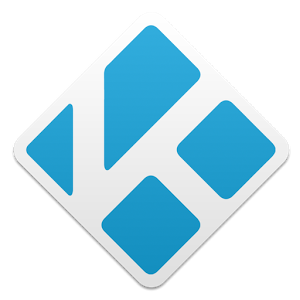 Perhaps you're wondering what this Kodi thing is... well, it's XBMC. They just don't call it XBMC anymore. 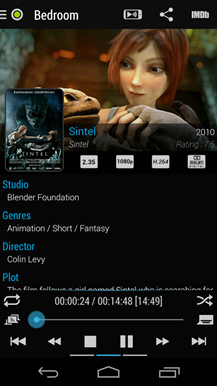 The latest version of this all-in-wonder media player and content organizer has been released, and you can get it on your Android device right now for zero dollars. 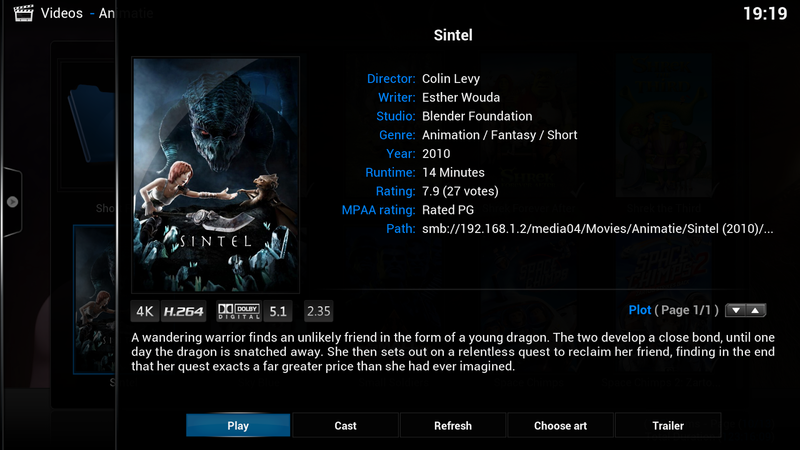 Writing about the XBMC media center software almost always takes a little explanation. 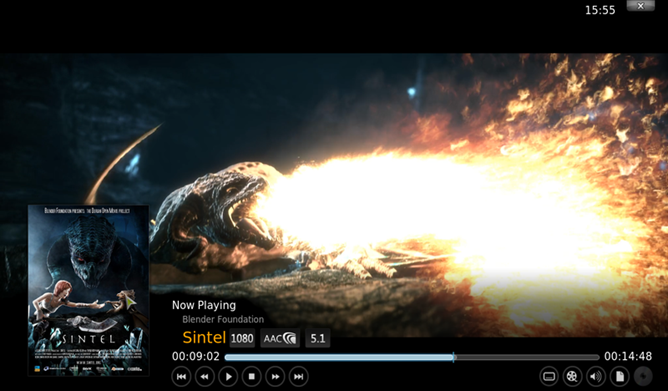 The open-source XBMC was formerly known as the "Xbox Media Center," because its first release way back in 2003 was based on the "Xbox Media Player" and intended to run on modified Xbox game consoles. 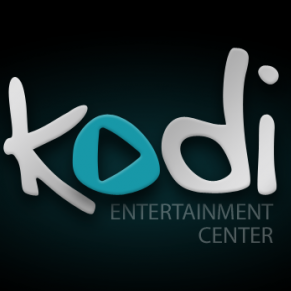 Because the software no longer officially runs on the Xbox, and has never run on newer consoles like the Xbox 360, and in fact runs on a heck of a lot of hardware that bears no X at all, the creators have renamed the software "Kodi." 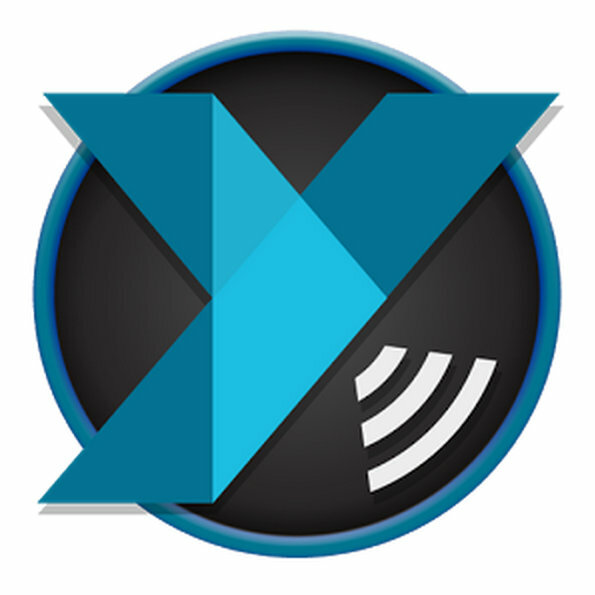 In addition to general confusion around the name and nomenclature for the project, the XBMC Foundation had a hard time with trademark and quality control.